Did you know that your underground service line is NOT COVERED by your homeowners insurance policy? Luckily, Mackley Insurance has access to two highly rated carriers who offer this important coverage as a rider to your homeowners insurance policy! If you want to save yourself from a lot of money and hassle, you have come to the right place! With aging sewer lines, the rupturing of these lines may be inevitable or unavoidable. Take a look around and you’ll notice neighbors’ yards, sidewalks, and driveways all dug up. Ask them what they paid to repair or replace the damaged pipe, excavate the yard fill it in and replace the sidewalk or driveway. Then ask if it was covered by insurance. Chances are it was not. You can now get the coverage on your home policy. As we mentioned, we represent two “A rated” carriers that off this critical coverage. This coverage is not just for aging properties. 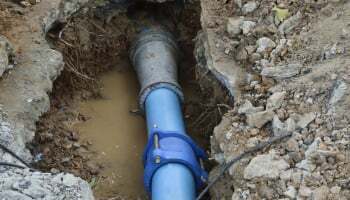 Newer lines can rupture as well, causing thousands of dollars in uncovered costs. A tree root grows through a sewer line located on the homeowners property. The line required excavation to dig up the pipe and replace it. 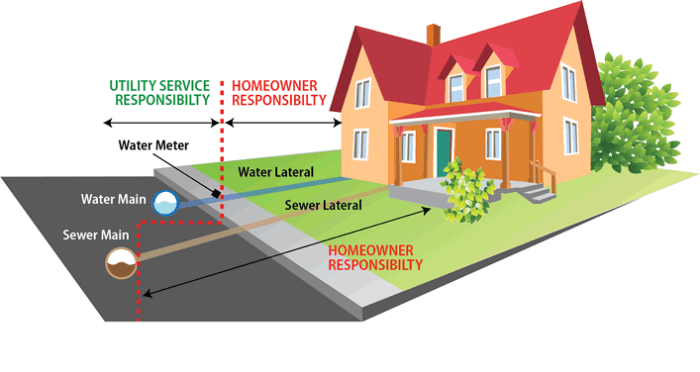 Coverage is not limited to sewer lines and includes all underground lines used to service the property including electrical wiring, natural gas, water and cable. If you are interested please complete the online quote request form and we will be in touch!